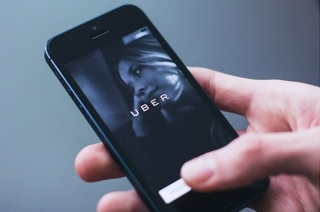 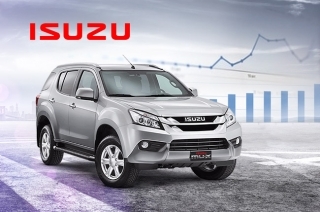 The mu-X, D-MAX, and Crosswind spearheaded the surge in sales. 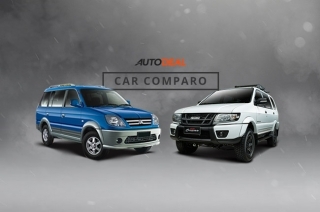 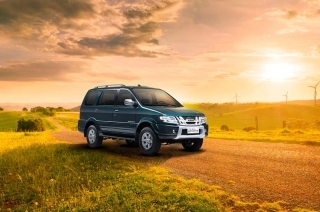 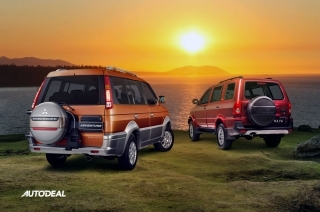 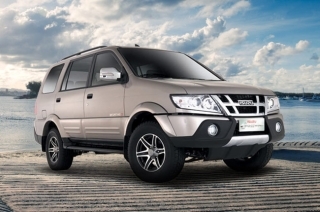 The Isuzu Crosswind-Mitsubishi Adventure rivalry is about to bid goodbye. 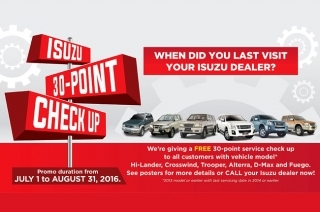 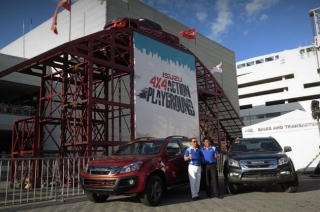 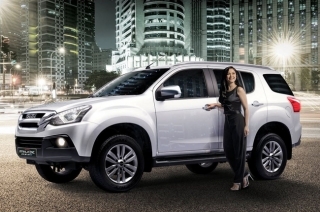 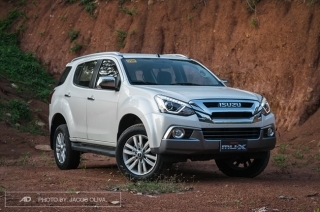 Isuzu Philippines Corporation (IPC) starts the 2nd quarter of 2016 strong with a 37.5% year-over-year growth, making this the Japanese brand’s 2nd best sales month this year.